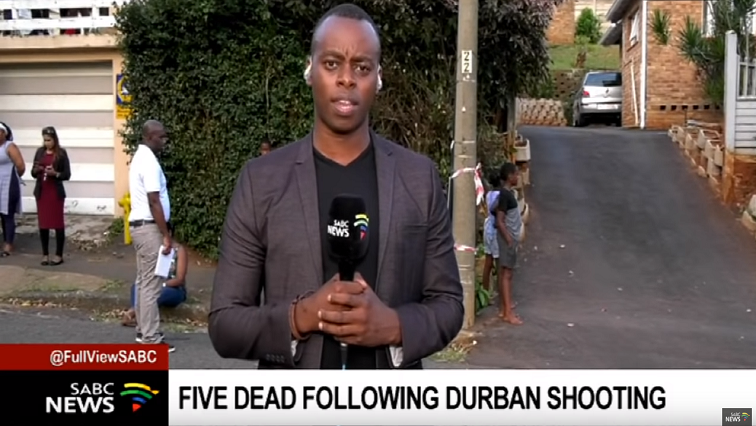 The Kwazulu-Natal Department of Community Safety and Liaison has described as unfortunate an incident in which a family of five were found shot dead at their home in Montclair, south of Durban. Police say the father, Sandile Mkhize, allegedly shot dead his wife and their three children before turning the gun on himself. Mkhize was a senior court interpreter and his wife – a well-known magistrate at the Durban Magistrate’s Court. Police say the motive of the shooting has not yet been established. Department spokesperson Kwanele Ncalane, says issues of gender-based violence need to be addressed. The post Durban family murder described as unfortunate appeared first on SABC News – Breaking news, special reports, world, business, sport coverage of all South African current events. Africa's news leader..